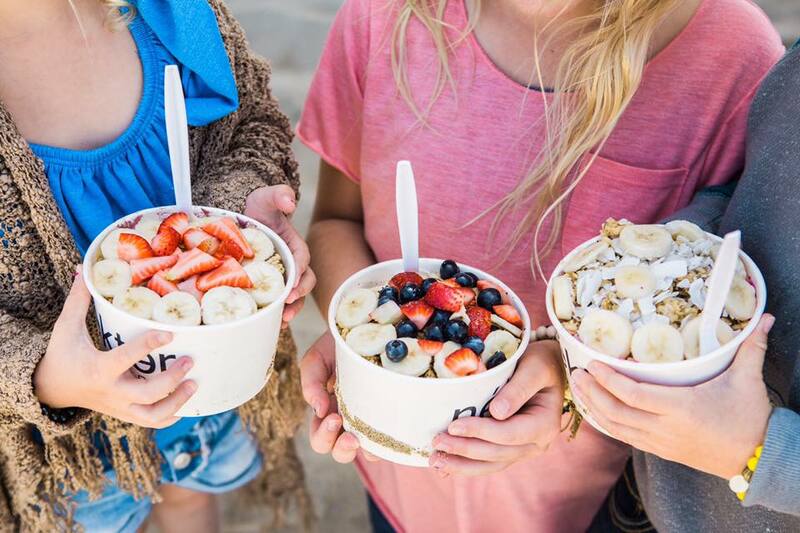 Only offering real, whole ingredients in every menu item at Nekter Juice BAr, taste AND value suddenly becomes easily accessible for everyone. 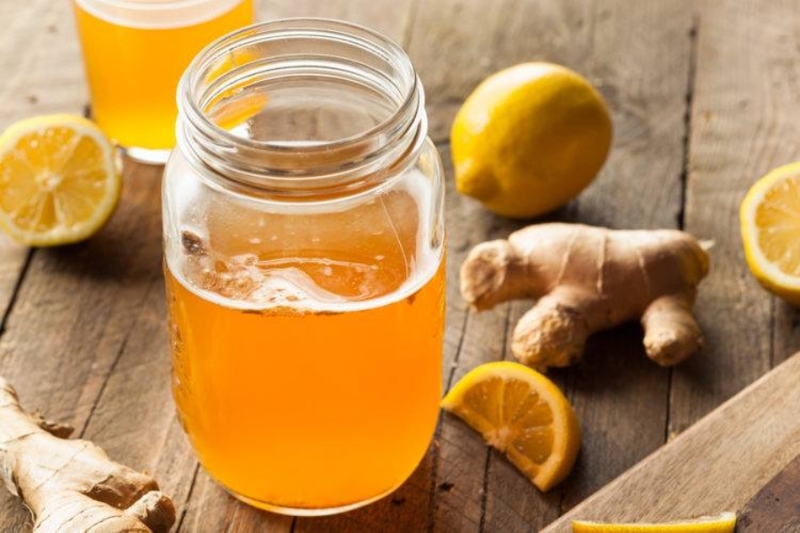 Offering superfoods like pitaya, acai, kale, chia seeds and more- they went to work! 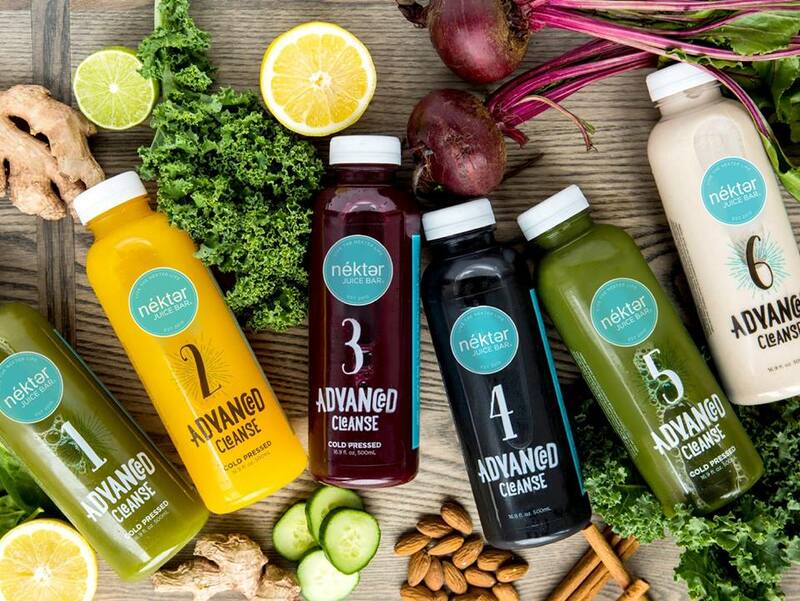 Nekter Juice Bar has now expanded to over 70 locations throughout California, Arizona, Nevada, Texas, and Colorado.